Dr. Chiachen Cheng (Chi) is a Child & Adolescent, Adult Psychiatrist and Physician Researcher. As both a clinician and a researcher, Chi is passionate about putting knowledge into action. Her research interests are in Early Psychosis Intervention and evidence based practice as it interfaces with paediatric mental health policy. Dr. Chiachen (Chi) Cheng completed her Psychiatry residencies at McMaster University, a clinical fellowship in Early Psychosis Intervention (EPI) at McMaster University, and a Master’s of Public Health at Harvard University. Dr. Cheng was awarded a 3-year New Investigator Research Award from the Sick Kids Foundation and Canadian Institutes of Health Research for The NorthBEAT Project in 2012. In 2017, Dr. Cheng and the NorthBEAT team received a 4-year Ontario Trillium Foundation Youth Opportunities Fund grant to support the NorthBEAT Collaborative. 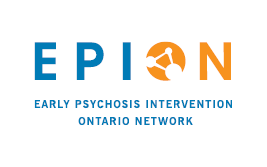 This diverse collaborative will improve coordination of care, build capacity to detect psychosis symptoms early, and enhance access to appropriate services for youth with psychosis who live in Northwestern Ontario. 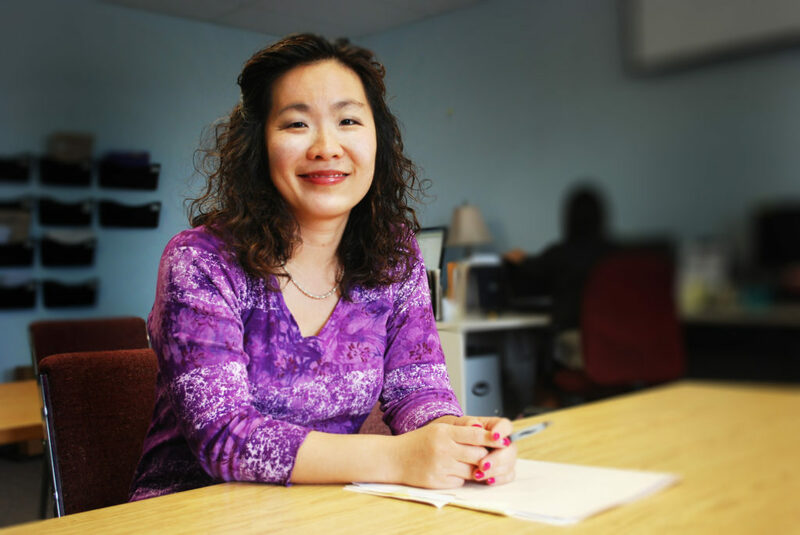 Stay up to date on Dr. Cheng's upcoming knowledge exchange activities, project updates and general information about psychosis, youth mental health, and EPI services in Northern Ontario.